It’s a little known fact that uPVC deteriorates with the ultraviolet light from the sun, with a shelf life of approximately 20 years. After this, it starts to go brittle and discolour, traditionally this would mean having the expensive job of replacing with new, but not anymore! 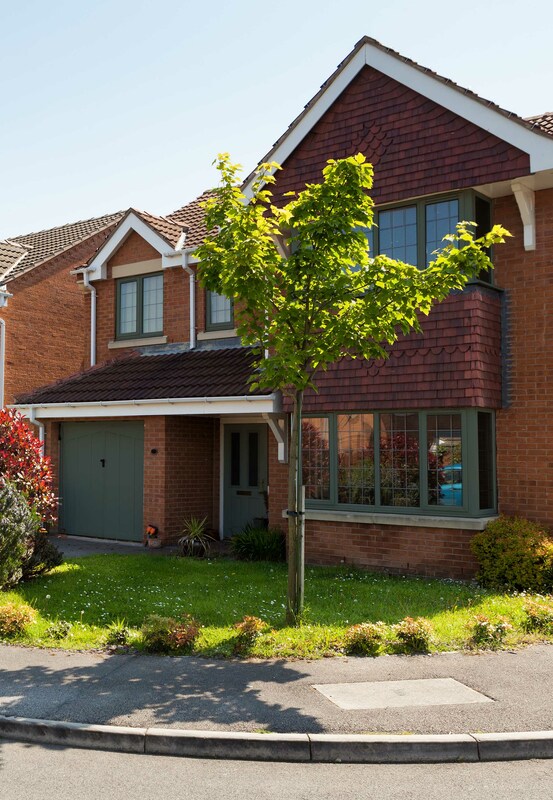 Our the uPVC Painters are specialists in the field of refurbishing your existing uPVC windows, doors and conservatories.